CSIRO’s Data61, IAG and The University of Sydney have jointly established an independent not-for-profit organisation to research the ethics of artificial intelligence (AI) and develop ethical AI-based systems. 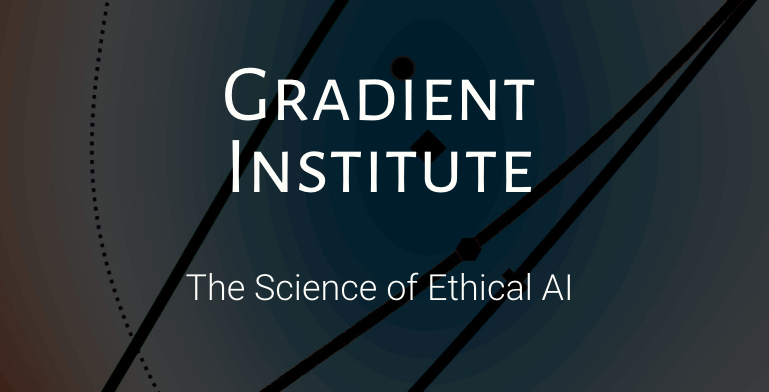 The Gradient Institute will focus on creating a ‘world where all systems behave ethically’ through research, but also through practice, policy advocacy, public awareness and training people in ethical development and use of AI. At the helm of the institute will be Data61’s Director of Engineering and Design, Mr Bill Simpson-Young, alongside Dr Tiberio Caetano, Co-founder and Chief Scientist at IAG’s Ambiata, who will direct the Institute’s research into ethical AI as Chief Scientist. Mr Simpson-Young said the Institute will explore which design choices for AI will lead to positive outcomes for people and society. “Artificial Intelligence learns from data and data reflects the past – at the Gradient Institute we want the future to be better than the past,” Mr Simpson-Young said. “By embedding ethics into AI, we believe we will be able to choose ways to avoid the mistakes of the past by creating better outcomes through ethically-aware machine learning. CSIRO’s Data61 CEO Adrian Turner said the Institute had an important role to play in an era when AI and machine learning are increasingly impacting society and every sector of Australia’s economy. “As AI becomes more widely adopted, it’s critical to ensure technologies are developed with ethical considerations in mind,” Mr Turner said. “We need to get this right as a country, to reap the benefits of AI from productivity gains to new-to-the-world value. “Research intensive universities like the University of Sydney – who are able to draw on their deep intellectual resources across the sciences, engineering, humanities and social sciences – are well placed to work collaboratively with government, industry and community groups to achieve this approach,” Professor Ivison said.